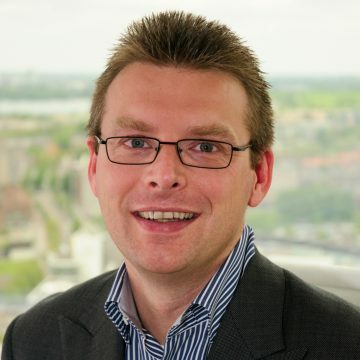 Drs Jeroen Volk RA is a successful serial cloud software entrepreneur in the market for business software for over 8 years. Prior to that he was the Finance and Planning Director at Crucell NV, a Dutch biotechnology company. He enjoys working with a perfect team of people and get the best out of the team. Building an organization to a professional and international respected company.